On average, Google processes 3.5 billion searches per day. It’s highly possible that many of those web search queries are on products or services similar to what you offer. Now, if your website doesn’t rank high in organic searches, you miss out on a lot of potential customers every day. 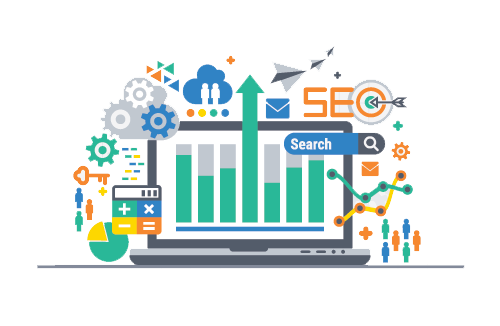 Luckily for you, we have search engine optimization (SEO) solutions to help your brand become highly visible for online queries related to your products or services. And we tailor these solutions to address your specific marketing needs and goals. At ChescoWeb, we focus on optimizing your website to make it more appealing to searchers. Google and other search engines reward websites that provide valuable information to users by ranking these websites high on search engine results pages (SERPs). To make your website highly visible online, we improve it — its design, content, and performance — in such a way that it adds more value to searchers. This SEO strategy provides longer-lasting results than other techniques. Our tried-and-tested basic SEO techniques cover all the bases, including website development, content writing, and paid advertisement. Each client is different. Therefore, we don’t have a standard approach to optimization. To run a successful campaign, we adapt to your unique needs and integrate custom strategies along the way. We study your website first. Through our analysis, we see how search engines view your website in terms of rankings. We conduct keyword research to discover how web users search for your products and services. Our on-page SEO ensures your website is relevant to your users. We optimize your website to make sure it’s user- and SEO-friendly. We use a number of prospecting techniques to find more relevant link opportunities for your website. Local search engine optimization (SEO) is great for businesses that want exposure in their local area. 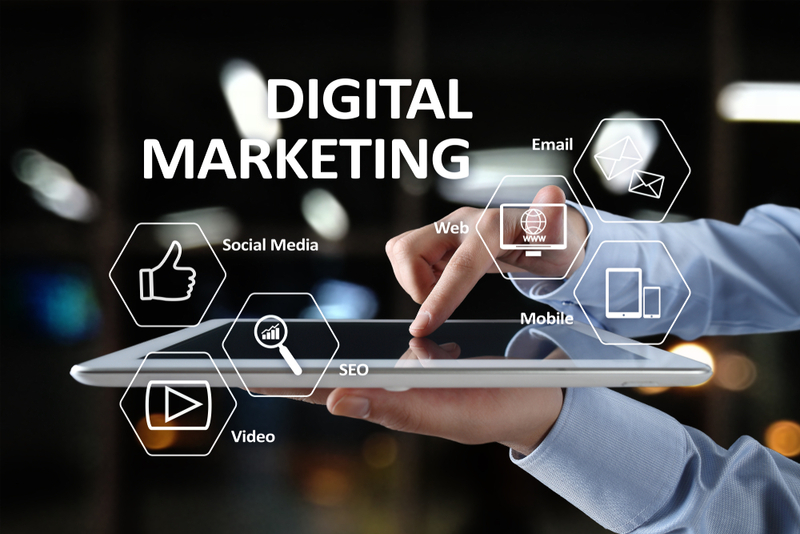 This digital marketing strategy works well for multi-location companies that want better exposure for each of their sites. ChescoWeb creates customized local SEO campaigns that target your business goals and audiences. Do local SEO with us. 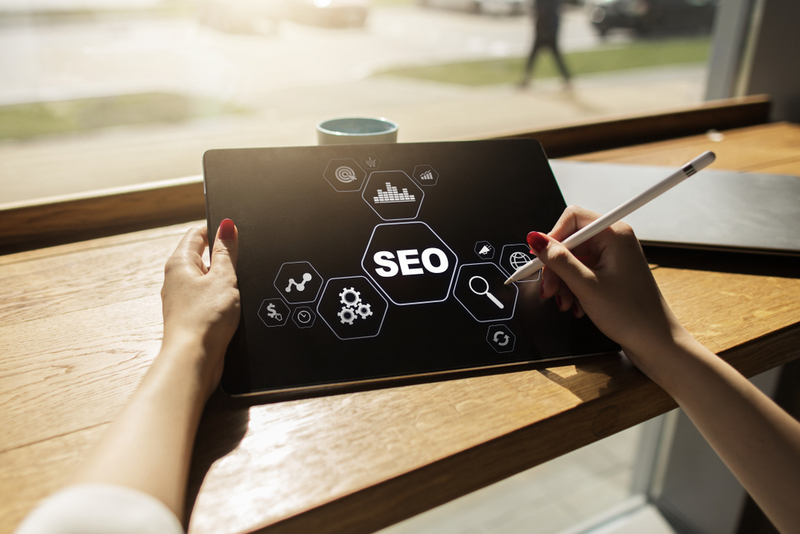 Organic search engine optimization (SEO) uses both on- and off-site tactics to help search engines index your website better and understand your products and services. Once search engines understand your business better, you’ll see an increase in organic traffic and sales conversions. We create long-term strategies that build more lead generation opportunities. 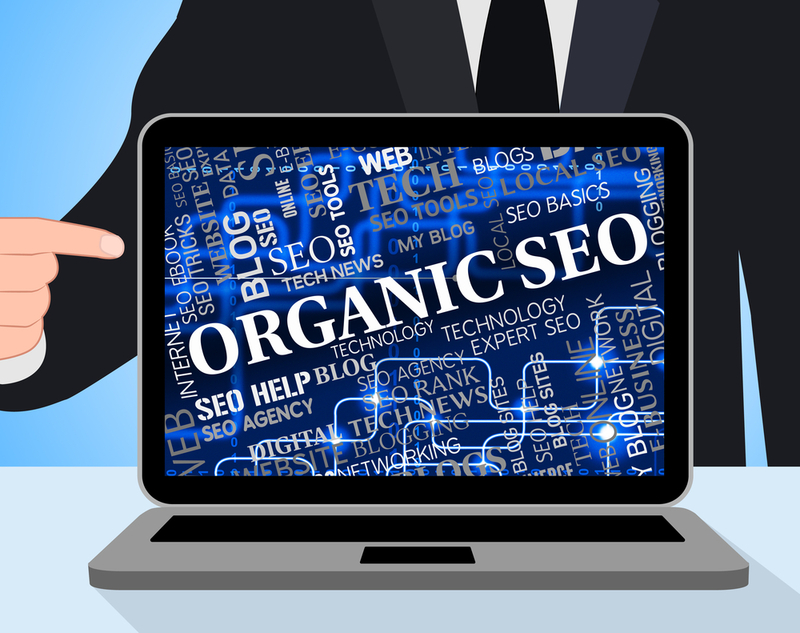 You’ll never go wrong with our organic SEO. Google and other search engines keep updating their algorithms to serve their users better. Many marketers and businesses fall behind on these changes, but we’re here to help you keep up. We take pride in our team’s capabilities to ensure that your website stays on top. Our SEO specialists aren’t only excellent at what they do, but they are also hardworking individuals. They conduct regular website audits to find out which parts of your campaign work and which aspects need to be tweaked or changed. Above all, our SEO services are client-focused. We make sure our SEO strategies drive results that meet your changing goals. Plus, we exert our best efforts to ensure you have a great experience with us. Our SEO consultants take on any special requests. If you wish to customize our services, don’t hesitate to approach us. We serve clients in the Chester and Delaware Counties.